090094 – One 4.50oz. 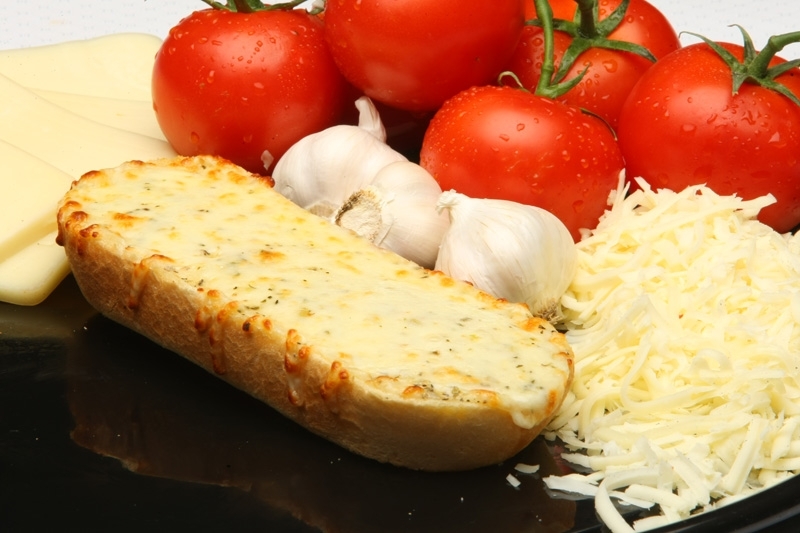 Whole Wheat Garlic French Bread Cheese/Cheese Substitute Pizza provides 2.00oz. equivalent meat alternate and 2.00oz. equivalent grains for the Child Nutrition Meal Pattern Requirements.